Most of our customers will know the high esteem in which we hold the German motorcycle clothing manufacturer, Stadler. They make what we consider to be the very best touring and commuting suit on the planet: the 4AllPro. Made from a Gore-Tex Pro shell, there’s no better system for keeping a rider dry. But the Stadler suit is better vented than any Rukka laminated suit. And it’s got stronger armour, that exceeds Level 2 by up to 60%. It’s also festooned with Superfabric for unbeatable abrasion resistance. Stadler’s a second generation, family-owned and family-run business. They do everything by the book. They supply riding suits to every single German Police force, and offer things like, custom fitting, in-house garment repair and a 10 year warranty. When Stadler releases a new product, you can be sure that it’s all been properly thought through, that it’s been made using the best materials, and to the highest standards of manufacture. A case in point is their brand new Vent glove. In fact, when the company initially sent us a photograph of it we weren’t totally bowled over. It was only when we received an example to try that we fully appreciated what a great glove it is. There’s no glove quite like it on the market. It represents a unique combination of protection, feel and air flow. 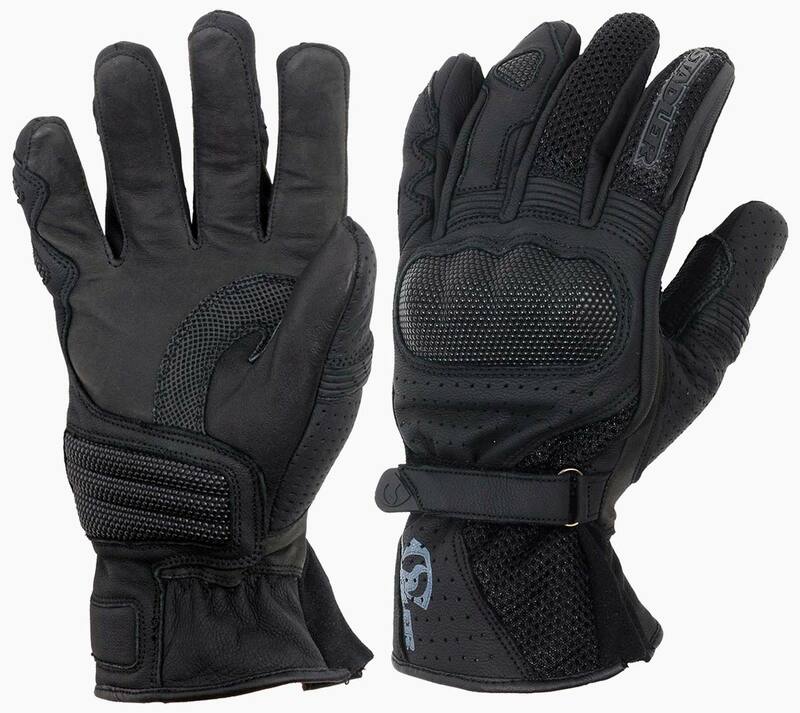 The chassis of the Vent glove is a combination of cowhide and kangaroo leather. Kangaroo is more supple and less thick than cowhide, but for its thickness it is considerably stronger. 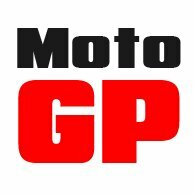 It’s why the suits of Moto GP riders are nearly always made from the Australian hide. The entire back of the glove is lined with Kevlar for added strength, but the Vent doesn’t just rely on leather and Kevlar. All over the glove are panels of Superfabric, the highly abrasion-resistant fabric which is made from ceramic particles. On the Vent, the knuckles, and two fingers are protected with Superfabric. There’s also a large panel that covers the base of the palm. On the Kangaroo skin palm a specially moulded area of digi-printed leather helps to increases grip on the controls; it also serves to stop the thumb from bending backwards in an accident. But this is primarily an air-flow glove, and so the top of the index and middle fingers feature webbed mesh, as does the upper portion of the wrist. 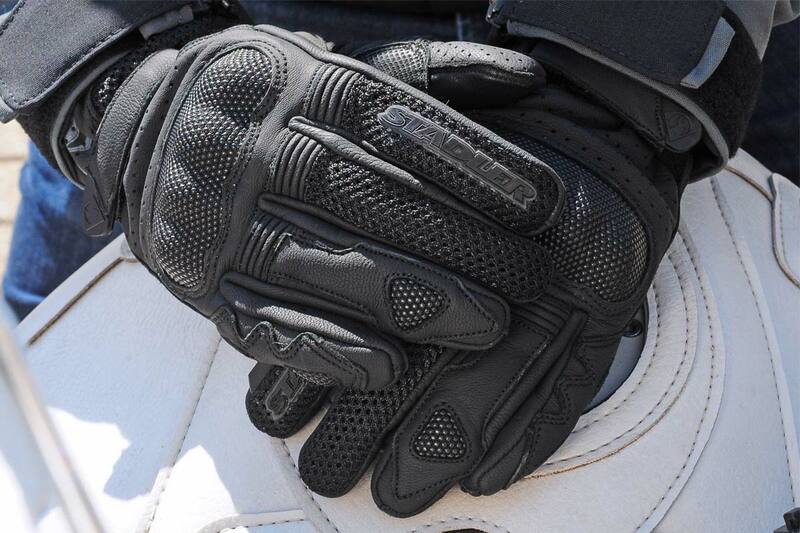 It is this mesh that allows fresh air to flow over the hand, and cool the rider down. The leather on the back of the hand, on the thumb and the upper part of the wrist is also perforated; again with the aim of enhancing air flow. For ease of movement, and better articulation of the fingers and thumb, there are leather accordion bands. You also get a useful visor wipe on the left glove. The palm is made entirely from kangaroo for strength, and particularly for feel. The wrist has an elastic insert panel to keep it gathered, but there’s also a Velcro strap to tighten it into place. The Vent glove sits somewhere in between our recently introduced Police glove and Rukka’s fabled Forsair glove. The Forsair will certainly flow more air than the Vent. 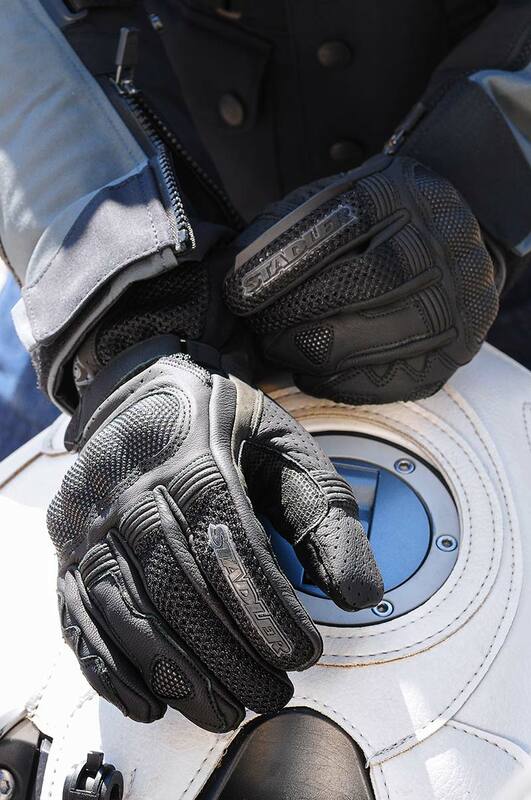 With its leather palm and AFT Cordura back, it’s much stronger than most mesh or air-flow gloves, but the bottom line is that it’s not in the same league as the Stadler in terms of ultimate protection levels. The Police glove that we offer is certainly the equal of the Stadler in terms of protection, but of course it won’t flow air anywhere near as much as the Vent glove. 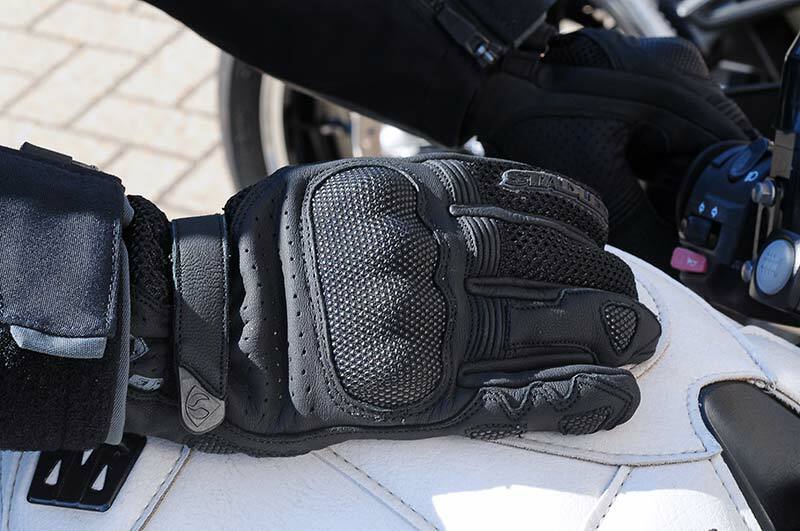 So what this is is an incredibly strong summer riding glove that delivers much better air flow than a traditional summer glove. On hot days the Forsair will be cooler, and on cool days the Police glove will be warmer, but the combination of strength and venting offered by the Stadler makes for a pretty unique proposition. It’s quite a glove. It feels very reassuring and, with its pre- curved architecture, it is particularly comfortable on the bike. To buy the glove, click below. Or, of course, come and see us in Guildford, and try it on.